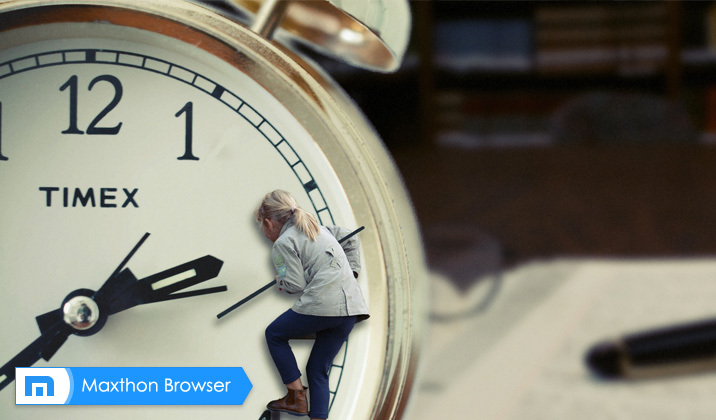 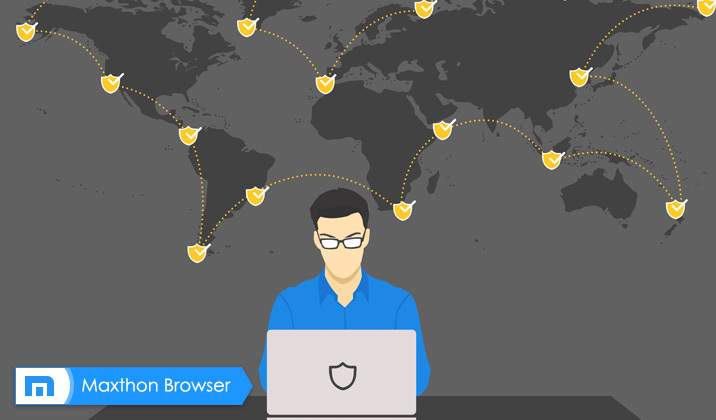 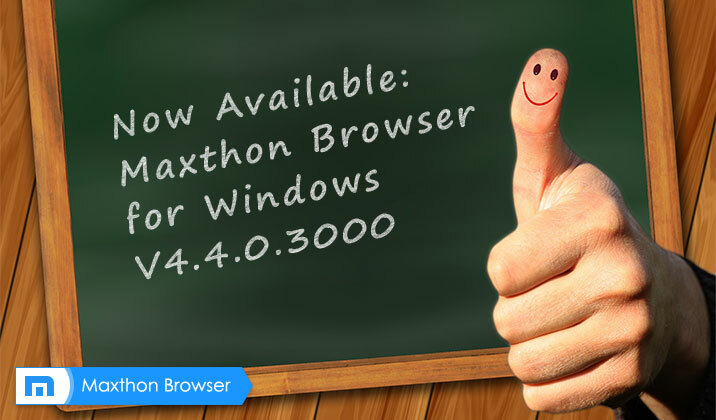 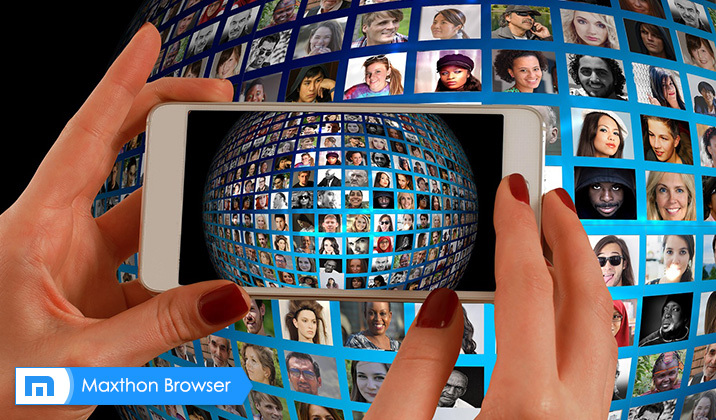 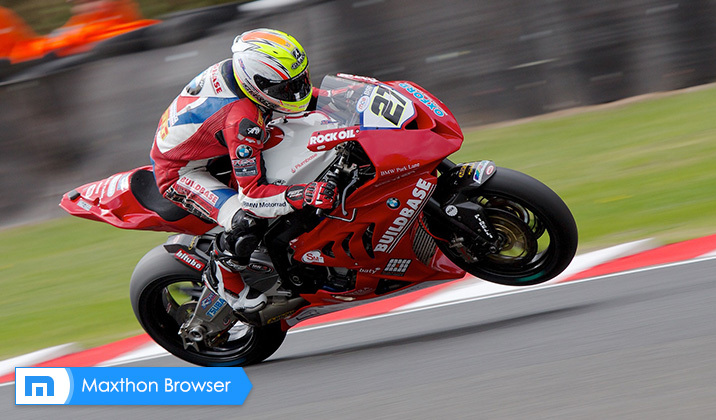 We are happy to announce Maxthon Nitro Version 1.0.0.3000. 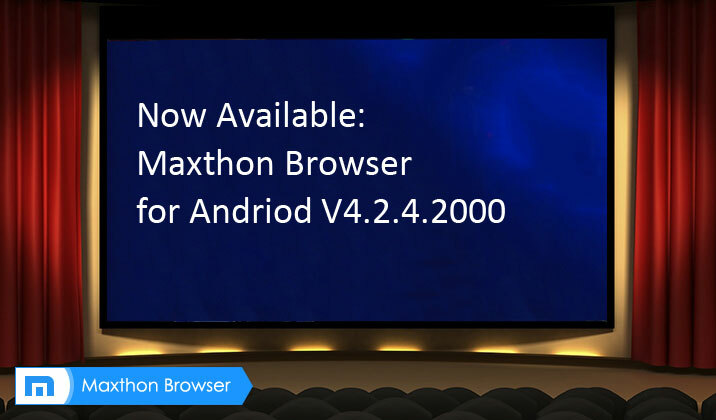 It’s a patch version of Maxthon Nitro 1.0.0.2000. 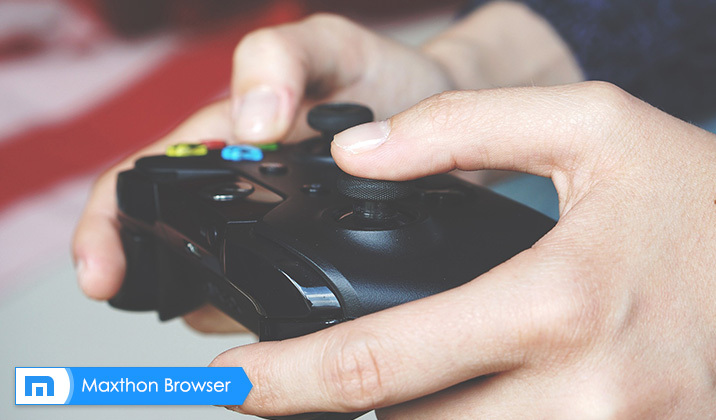 Most crash issues were resolved to stabilty and rendering speed. 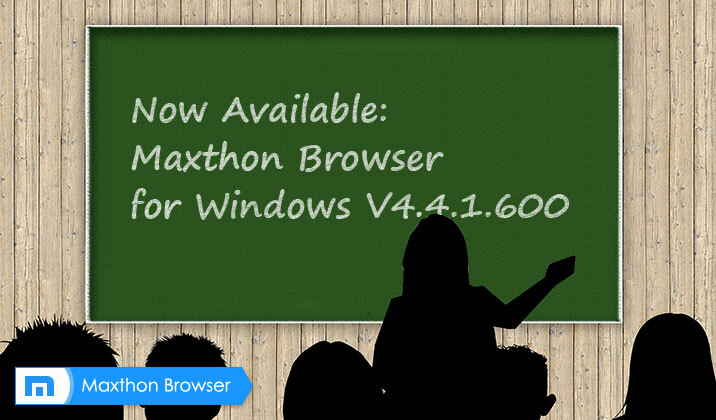 Downloads: Installer version: http://dl.maxthon.com/mxnitro/mx_nitro_1.0.0.3000_492955e8120038c4026da698bc76fe8b.exe Portable version: http://dl.maxthon.com/mxnitro/mx_nitro_1.0.0.3000_a784899cdc08c27f79fe11646a2ba5ec.zip Try it out and let us know what you think!